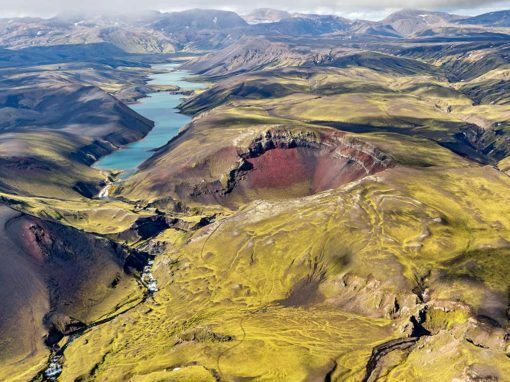 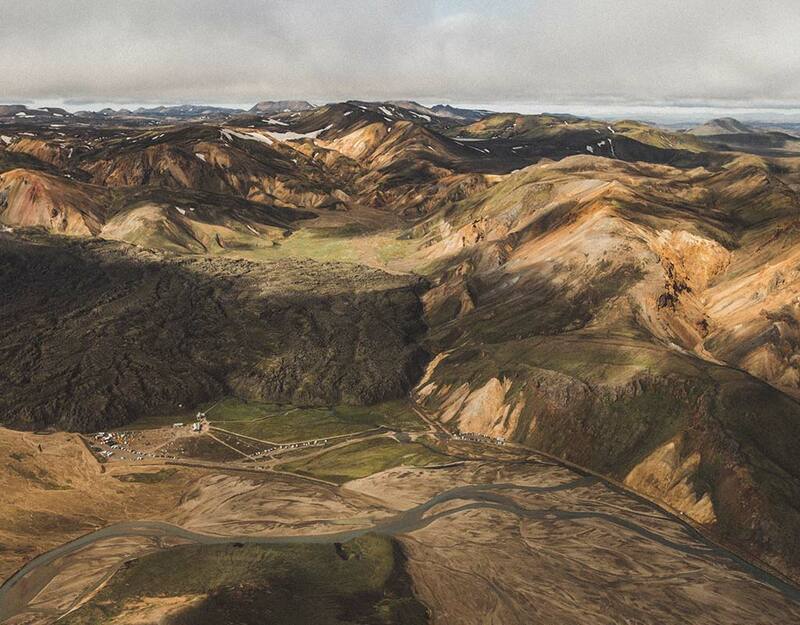 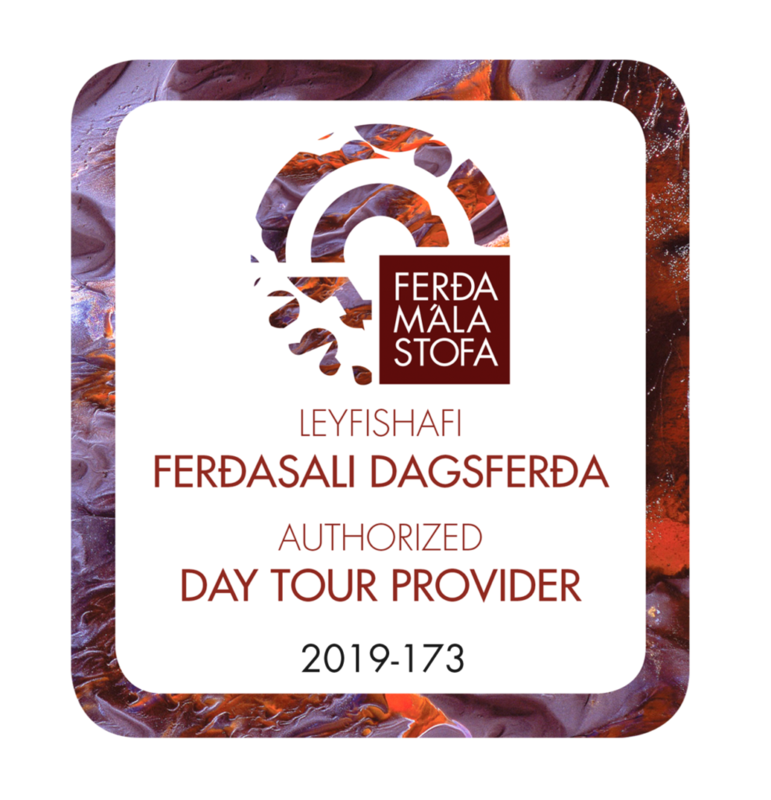 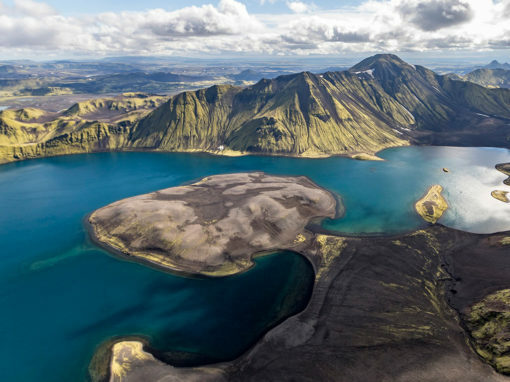 This tour is a combination of two of our most popular tours, ‘Landmannalaugar From Above’ and ‘Grímsvötn Eruption Site’. 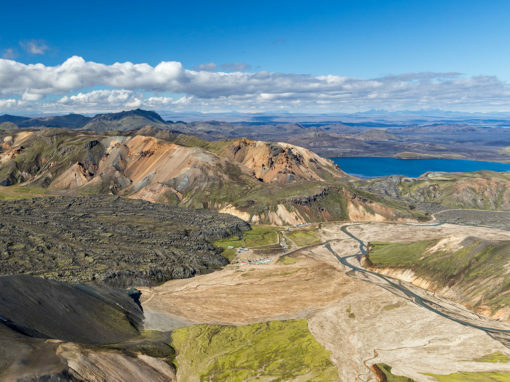 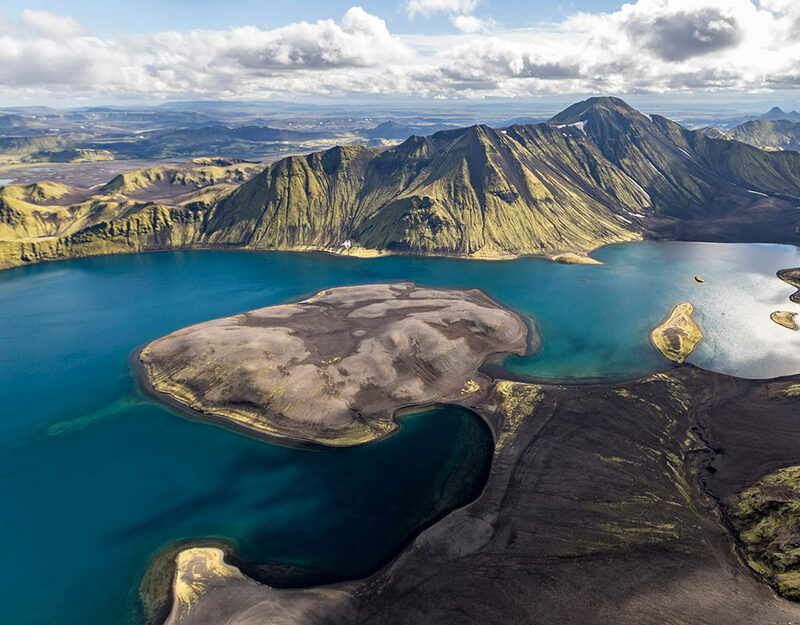 We will take you over the beautiful areas of Lakagígar, Landmannalaugar and Grímsvötn. 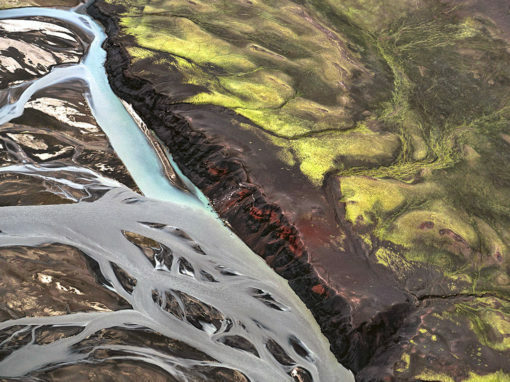 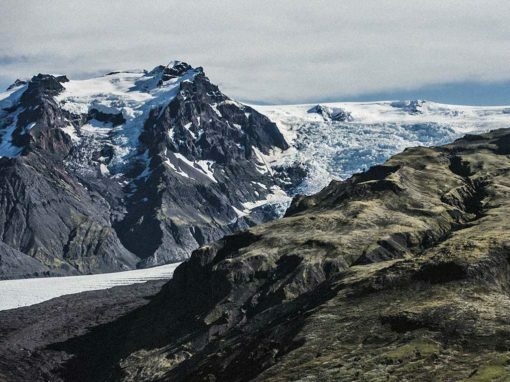 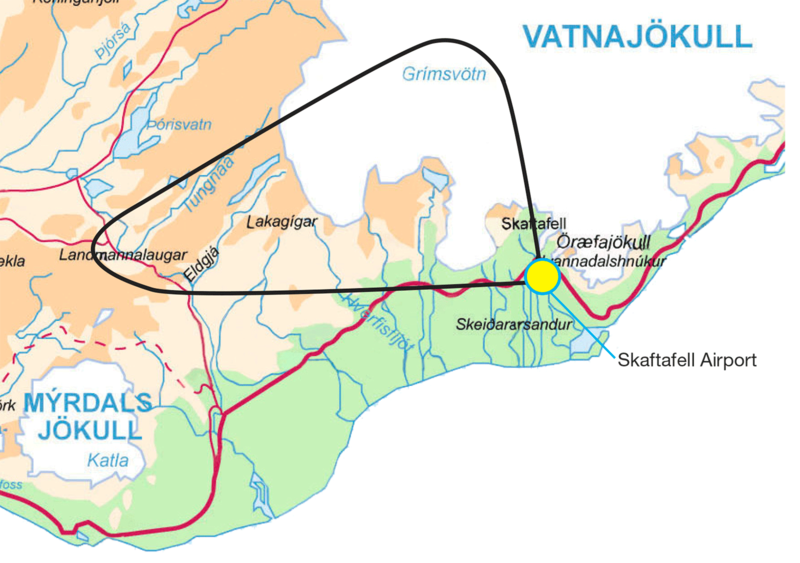 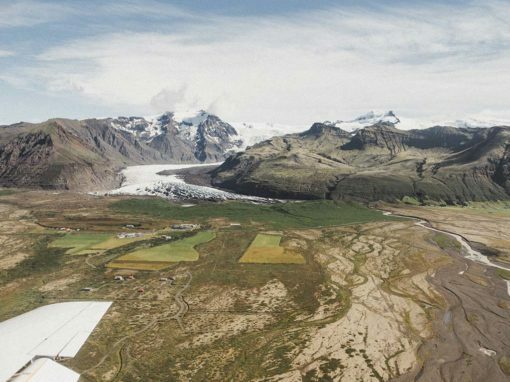 Passengers will see the glaciers and the beautiful landscape north of Mýrdalsjökull ice cap. 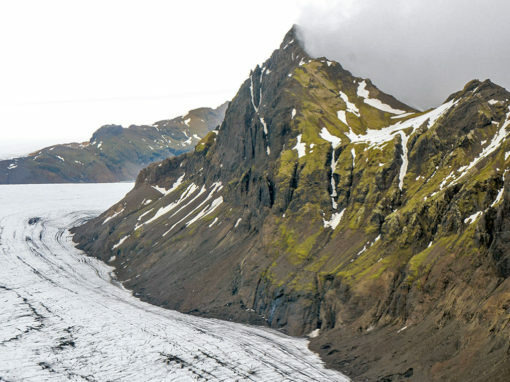 This tour will also take you to the large glacier lake Grímsvötn, where you can see the contrasts between the glacier and the hot springs. 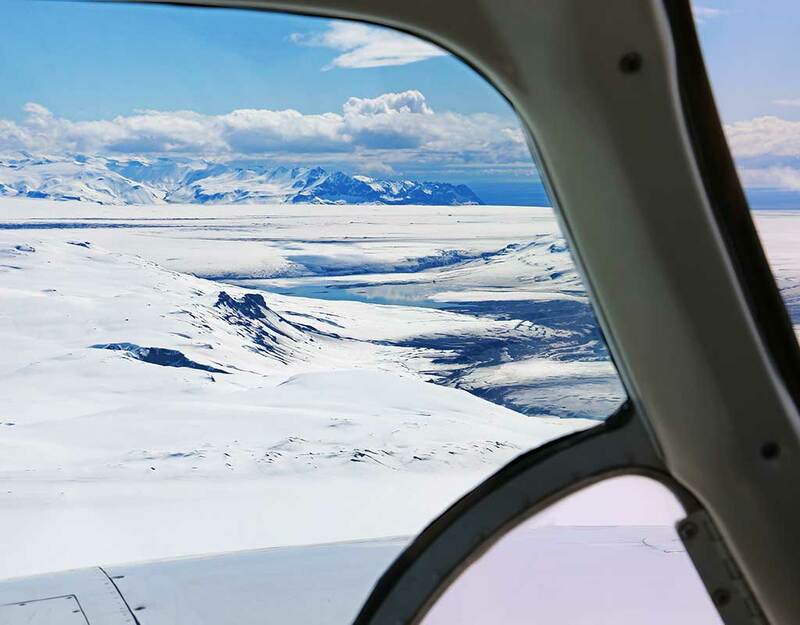 All passengers get a window seat with full view.